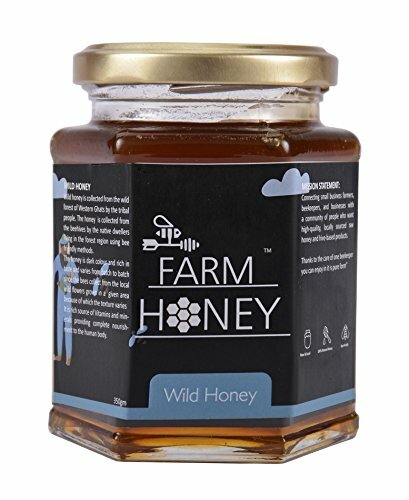 How To Buy the Right Honey ?? Choose the type of honey based on your preference, the raw and unfiltered honey usually contain the bee pollen and it is the most natural form of honey. These are high on nutrition as the pollens are loaded with protein content. The completely raw honey can be crystallized and you can expect some large size bits too as the honey is extracted from the comb. It can sometimes also contain wax, pollens and other remains. All this really don’t hurt you. If you are looking to buy unfiltered or the pasteurized honey, the bee pollen is usually filtered out and the health benefits are lost too. The unfiltered honey can crystallize more quickly since it is not at all heated. You can find these honey usually in the supermarket and almost all the food store. This is best for regular use. Many top brands do the filtration to increase shelf life. But it ruins the nutritional value. Some honey brands add HFCS which is also known as the high fructose corn syrup. It is modified corn which brings sweetness in the final product. Avoid buying honey which contains HFCS as it can lead to high blood sugar level. Many honey companies import from China and other countries; these honey are usually high on contamination and the overall nutritional value can be less. It is very difficult to find a full organic honey brand. It is usually because the bee flies away from their hives in order to fetch nectar. You cannot be guaranteed to receive honey from organic farms every time. Raw and unfiltered honey have a long shelf life. They rarely get crystallized too. It is best to avoid refrigerating the honey in order to prevent sugar crystal from forming on top of it. The pasteurized form of honey is manufactured by heating the honey, it usually kills the enzymes and crucial components in it. The honey doesn’t crystalize faster and it is highly believed as good honey by many people. It is always best to shop the locally made honey, you can be well aware of where the honey is extracted from. These top 7 brands of honey are a highly reliable and popular choice in India. These honey are totally safe to kids and adults. The best choice for everyday use and if you are looking for a healthy substitute for the regular sugar. It naturally helps in weight loss and promotes digestion. Extracted from wild forest Beehives. Dark in color and rich in a test. Beneficial to use for losing weight. Free from the Chemicals and pollutants. Farm Honey is the best-unprocessed honey in the market and tastes authentic. It passes the purity test and gets dissolved within a few minutes. The overall taste is perfect, the best substitute for regular white sugar, you can use it as a dip, substitute of sugar for kids and adults too. The Farm Honey is extracted from wild bee and you get a tingling sensation when it tastes. The purity is great, gives fruit and nutty, great for everyday use. The consistency is thick and the density is honey is also great. It is best for regular consumption. Free from a hard chemical. Looking for a wholesome pack of raw honey?? 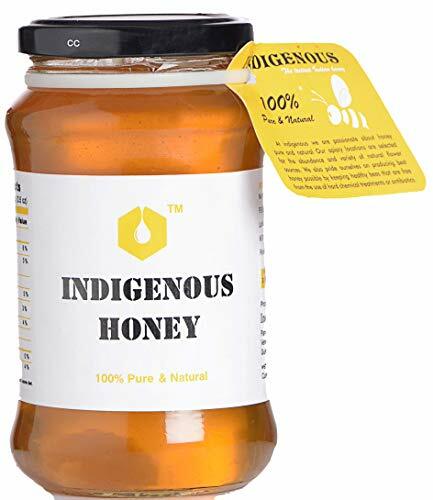 Indigenous honey is a reliable brand is manufactures organic honey. It is the safest choice if you want to introduce honey for kids above 2 years. The honey from Indigenous is pure, organic, unprocessed and free from additional sugary substance. The honey is extracted from beehives and the bees have a natural habitat, hence you can be assured about the nutritional value. The honey consists of numerous medicinal properties and safe for regular consumption. In short, the honey from Indigenous is 100% pure, unpasteurized and tastes excellent. Fresh smell & nice quality. The HiHoney honey is the sweetest version of organic honey. It can be added to food without worrying about the quality, the taste is authentic and the quality is high. The HiHoney is extracted from honey bees and is loaded with natural vitamins and natural minerals. The honey is free from artificial additives, color, cane sugar or corn sugar. 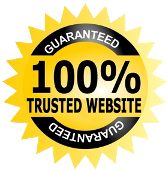 The brand follows good beekeeping practices and the team is experienced. The organic honey from HiHoney is raw, organic, proceeded, unfiltered and naturally sweet. These are free from chemical treatment and no antibiotics are used to extra the honey. 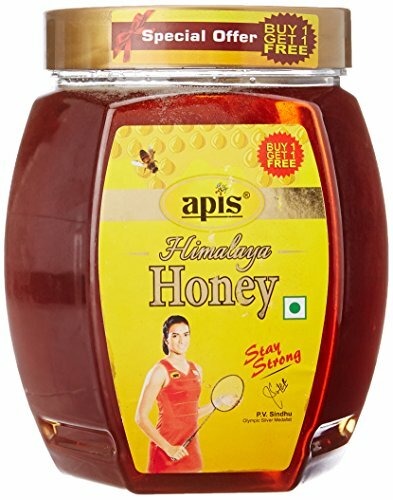 Are you looking for certified honey, Apis Himalaya Honey is an ISO22000 certified honey and follows the food safety policies. The honey’s flavor is well intact and perfect for regular use. The honey is loaded with natural minerals, enzymes, pollens, and antioxidants, it gives you a tickling sensation and tastes yum. Apis Himalaya Honey is 100 % pure and natural. The honey is extracted from healthy honey bees and tastes good. The Apis Himalaya Honey is loaded with natural medicinal properties and can be taken every day. It is best for small kids and also elders. Parlour like glow at 15 minutes. C3 face mask removes blackheads. The brand Dabur needs no introduction, it is one of the oldest and highly trusted brands in India. The Dabur honey is pure and follows all the food purity standard, the brand claims to provide 100 % pure honey. Their honey is a rich source of energy and helps to boost the immunity system. Since the honey is rich in natural sweetness, it is the best substitute for refined sugar and is loaded with natural goodness. The honey has a thick consistency and can be used regularly to stay fit and promote digestion naturally. Overall a reliable product when it comes to pure honey. The Back to Roots brand assures 100 % pure organic honey harvested from healthy bees. The bees are well nurtured and cultivated from the Idduki and Wayanad region of Kerala. The nectar quality is high since the honey bees extract sector from Coffee, cardamom and rubber plantation. The beekeepers extract honey only from matured honey and this is the reason the honey is free from pollen. The flavors are well intact since the honey is not processed or filtered. 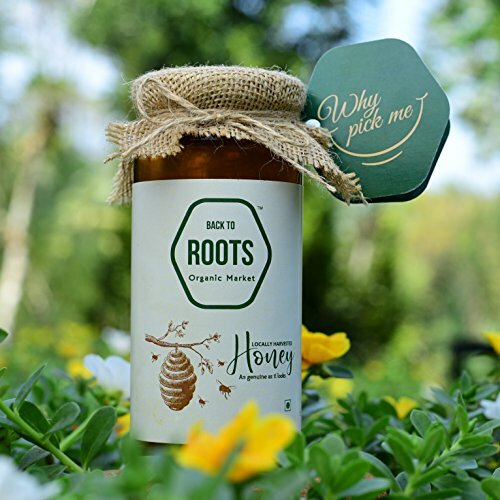 Enjoy Back To Roots honey, it is natural, organic and retrieved from local bees hives. The best choice for small kids and teenagers since it is organic. 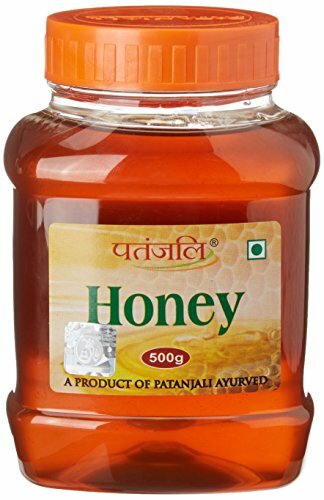 The brand Patanjali has managed to get great reviews in the very short span of time, the Patanjali honey is a pure and most cost-effective choice. The honey is a natural source of fructose, minerals, natural vitamins and helps to boost the digestion. It also helps to heal injuries and is best suitable for regular refined sugar. The Patanjali honey is naturally sweet and works as the best remedy for the common cold and cough. 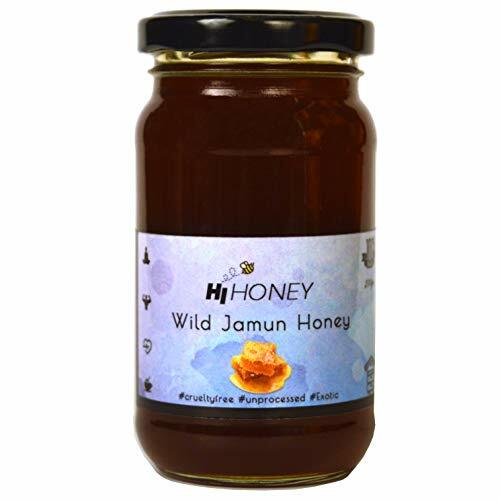 The overall quality is high and honey is free from purity. An effective choice if you want to use it for weight loss and manage the digestive system. You can get all the necessary information mentioned on the packet.